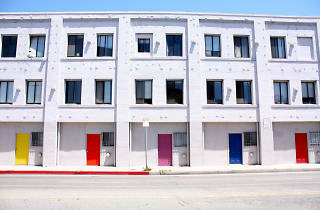 Roughly three-quarters of all the rental units in Los Angeles are rent controlled, possibly even including your place. If that seems like a surprise, it might be because landlords have been downplaying the 1979 Rent Stabilization Ordinance, which caps rent raises and offers other tenant protections, pretty much since it was enacted. 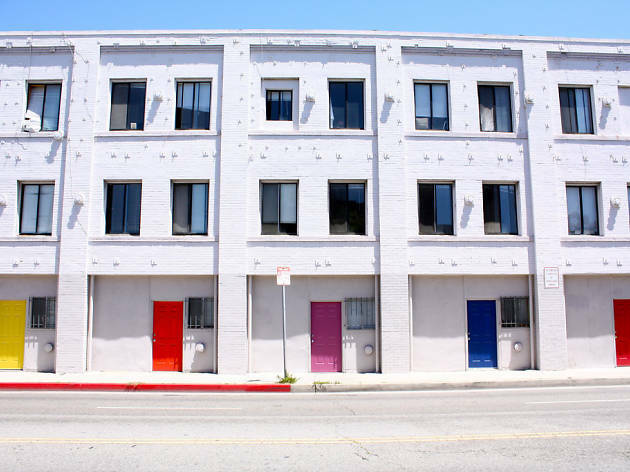 Now, with a major rental crunch in LA and more and more apartments dropping out of the market to go condo or Airbnb, Mayor Garcetti’s office is launching a campaign to inform renters of their rights. With the new Housing and Community Investment Department campaign “Home for Renters,” they have launched a website offering English and Spanish language documents for tenants and landlords of the 624,000 units of RSO-covered housing in the city and explaining the key facts. Among those facts is that pretty much any multi-family unit built before October 1978 is covered by rent control, as are some additional units built after 2006. You can find out if your home is included by checking a city data site ZIMAS. The sweeping ordinance was the result of a '70s-era LA, when there was a critical housing shortage and landlords held all the power. Which, for some Angelenos, might seem scarily similar to the situation in the city today. The RSO stepped in to cap rent increases to a max of 3 percent of the base rent (plus 1 percent for certain utilities if paid by the landlord), raised no more often than once in 12 months. The RSO also requires that tenants be informed in advance in writing of what the increases are and when they’ll be hit with them and that, if some amenity you were promised in your lease (like laundry or parking) gets taken away from you, your rent must be discounted accordingly. As for evictions, the ordinance spelled out that there are only 14 legal reasons you can be evicted from your home and, of those, only six are no-fault. The Housing and Community Investment Department has used the tools of the ordinance to protect 2,000 families a year from illegal evictions, so clearly there is value in knowing your rights as a renter.